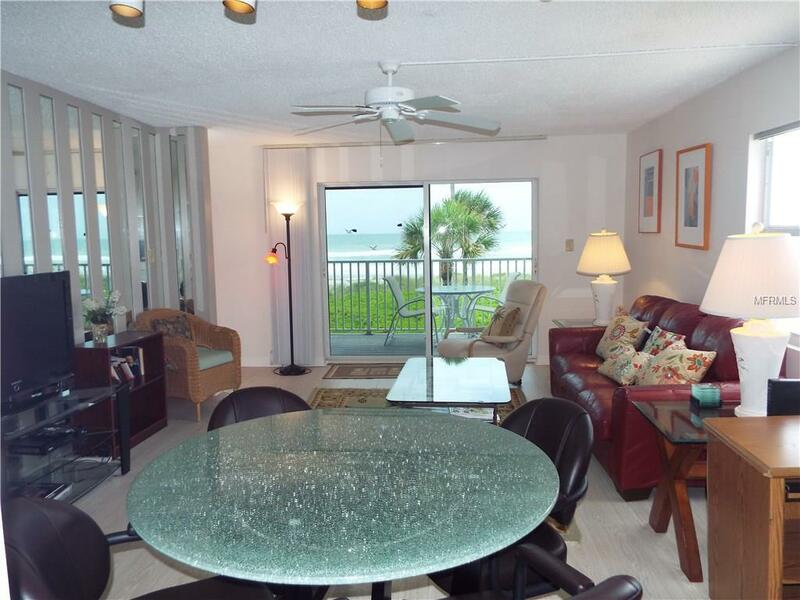 WEEKLY VACATION RENTAL - BEACHSIDE CONDO ON LONGBOAT KEY. 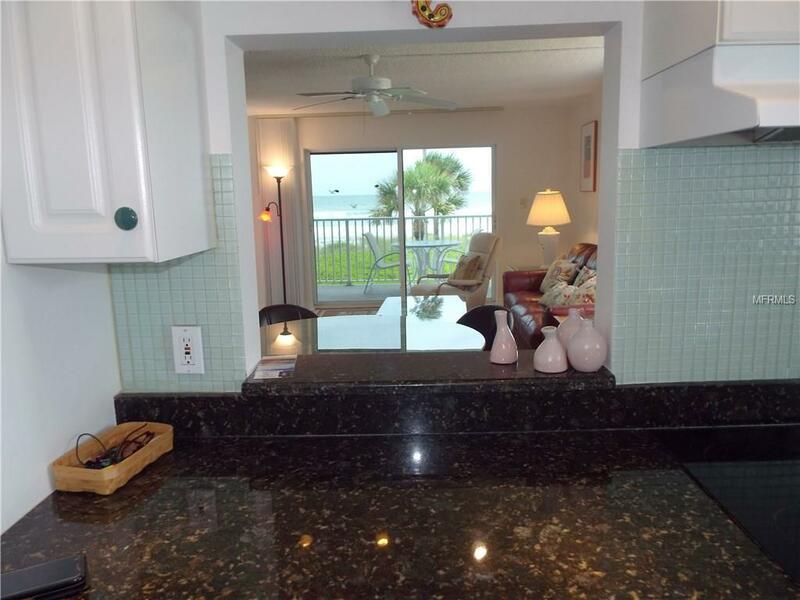 Quaint, Gulf front end unit condo with a beautiful view of the Gulf! 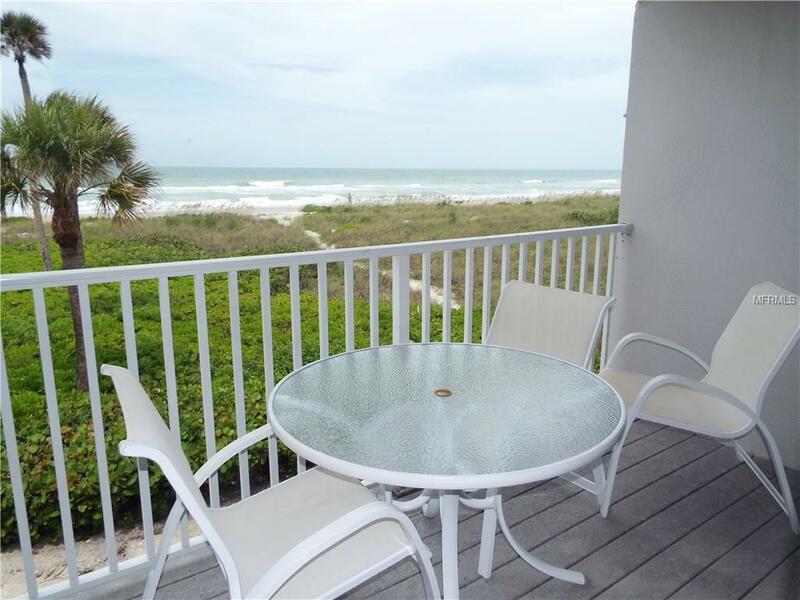 Direct beach access from your front balcony, breathtaking views from the living areas, and within walking distance of gourmet food shops, great restaurants and a fabulous nature preserve with walking paths and a playground for the kids. Interior AmenitiesSecond floor (stairs) 2-bed / 2-bath nicely furnished unit with well-equipped kitchen, WiFi access and HDTV. Queen sized bed in master and twins in guest. 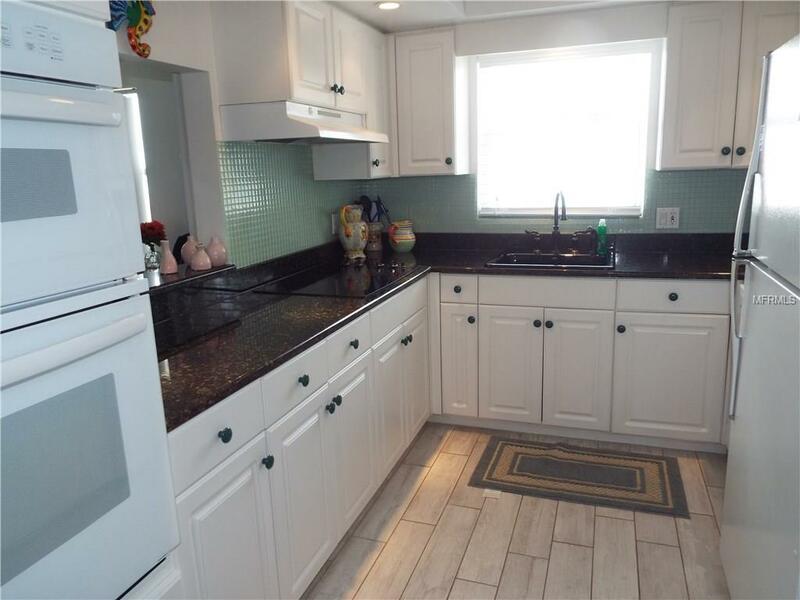 Beautiful unit with updated granite counter and new stove-top in kitchen, newly painted, wallpaper, updated baths and window treatments.Exterior AmenitiesPool, Gulf side cabana and chairs, laundry on-site, beachside balcony. Shared laundry facilitiesRates shown are base rents that include utilities. Additional fees include departure cleaning fees, Internet fees if not provided by Owner, sales/resort taxes and pet fees if applicable. Note that rates are subject to change without notice and reservations are not guaranteed until initial reservation deposit is received.